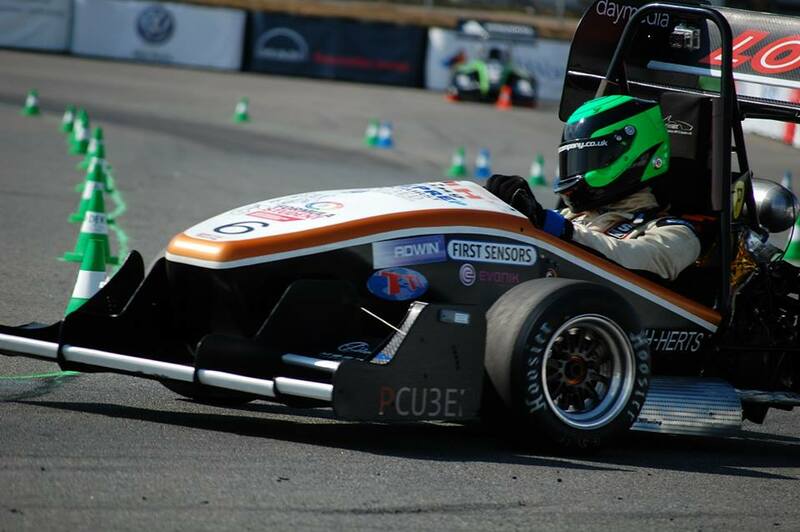 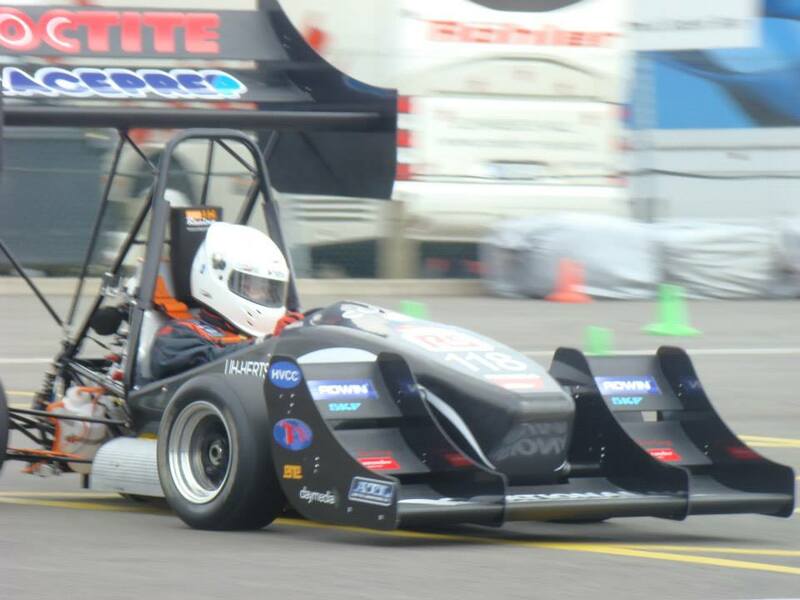 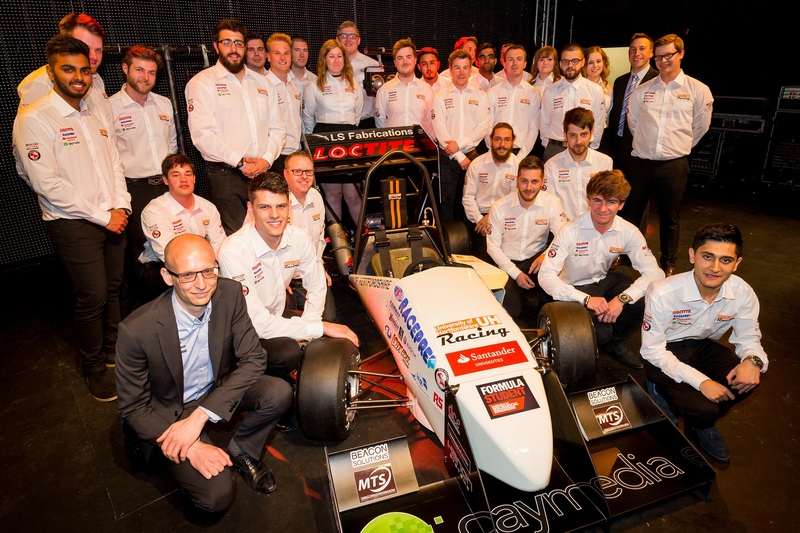 On 17th June 2015, UH Racing unveiled their 2015 competitor, UH18. 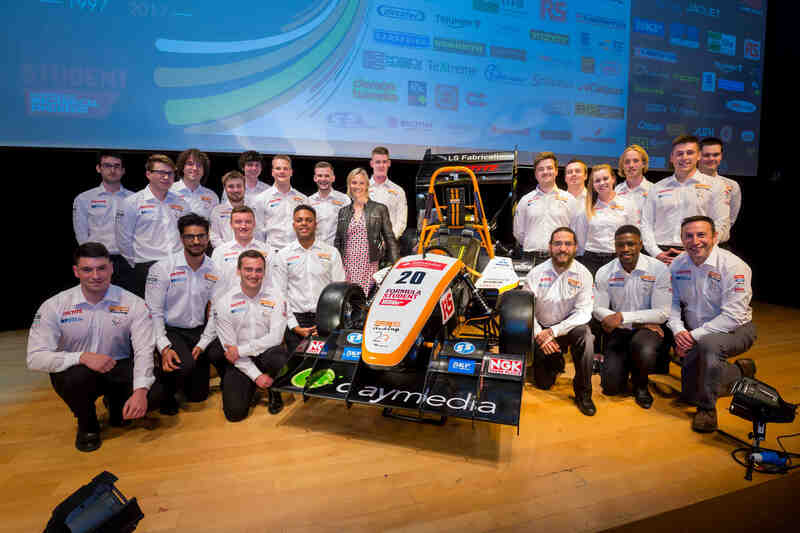 The team worked tirelessly to bring this car together, and this was reflected in the brilliant product they were able to launch on 17th June. 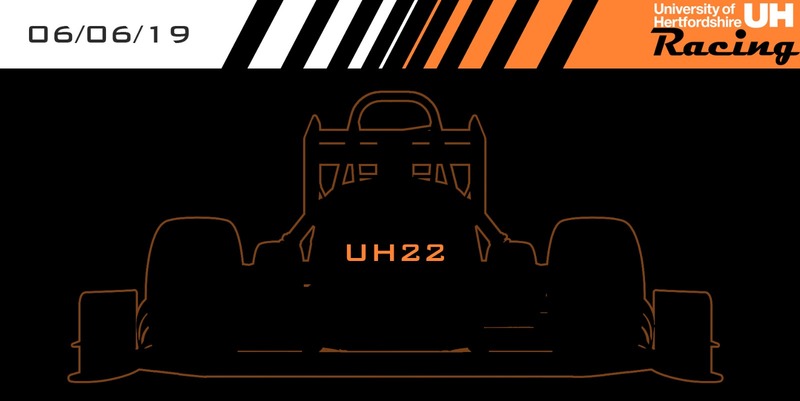 The main aim for UH18 has been weight reduction, as well as optimising certain areas of the car from UH17, such as the powertrain and aerodynamics package. 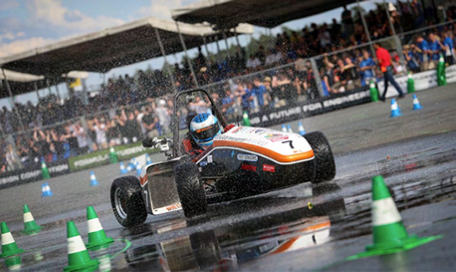 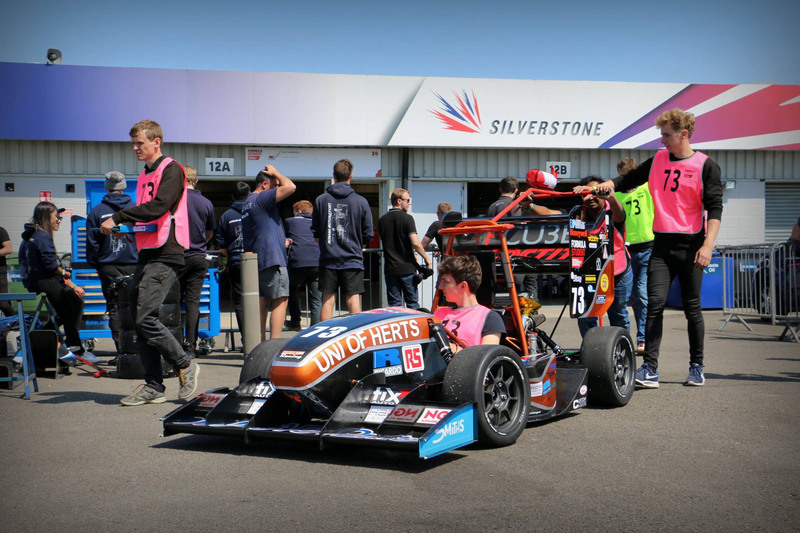 The team are now under way with an extensive testing program, using facilities at the University of Hertfordshire such as the rolling road and Park and Ride to shakedown the car. 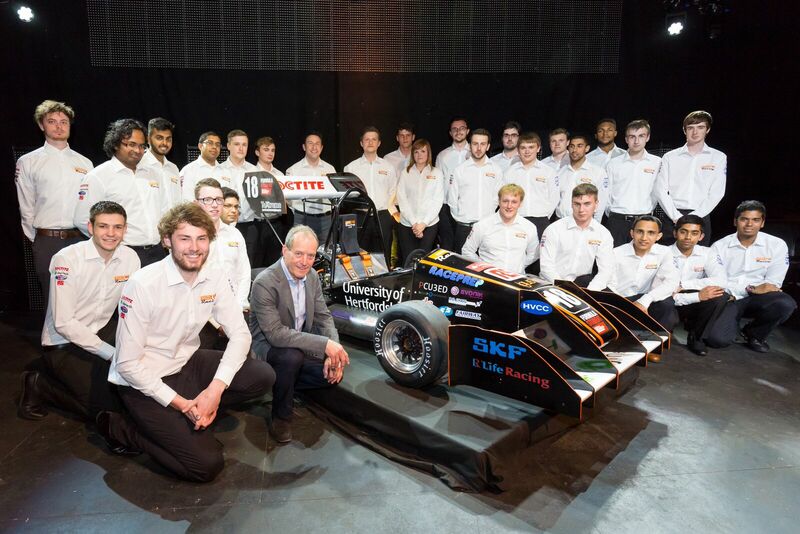 The team will also be heading to Bruntingthorpe shortly to allow for more extensive testing and really put the car through it's paces in preparation for competition.